Trust the Holiday Home Specialists! 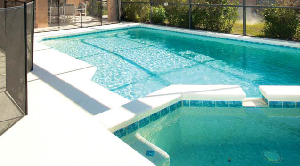 Maritime Travel has specialized in Florida Holiday Homes with private pools for 15 years. We are the only travel agency in Canada that hand-picks its communities and homes. Only at Maritime Travel can customers choose and book the community they wish to stay in – and even the exact home address. We have star-rated and inspected all our recommended communities to make it easy. Our property-management partners in Florida are the best in the business and provide superior service specially designed for Maritime Travel customers. And with our own 24-7 Assistance Line as a back-up, you are covered and protected the entire time. Booking your holiday home with Maritime Travel is completely worry-free. Florida homes are one of the most popular trends in travel. 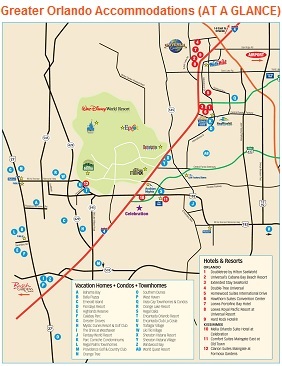 You stay close to all the Orlando action, while saving money have having lots of privacy and space for you and your family. Relax by the pool, don’t be dependent on restaurants for every meal, bring along friends and family to share the costs. We have homes ranging in size from 4 bedrooms (8 people) to 8 bedrooms (16 people), in 4- or 5-star quality. Ask about our Gulf Coast holiday homes! 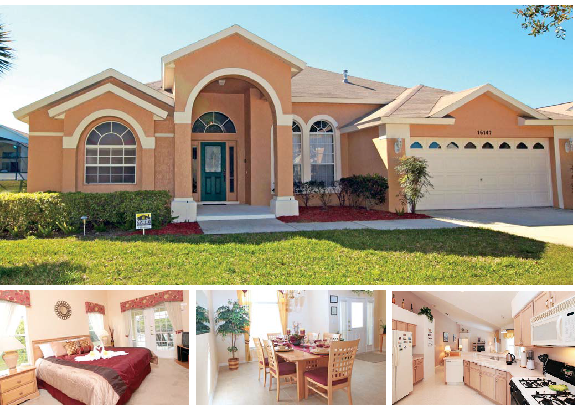 We also have hand-picked Townhomes and Condos in Florida. What are you waiting for? Contact any Maritime Travel location for details.